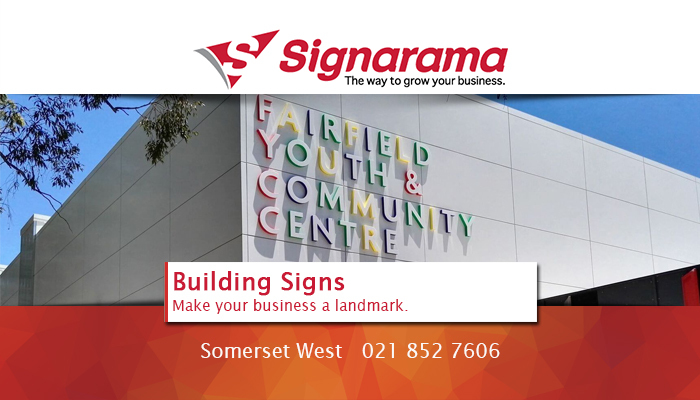 Signarama is one of the world’s leading signage franchises, and is part of a wildly successful system of business-to-business franchises under the United Franchises Group. 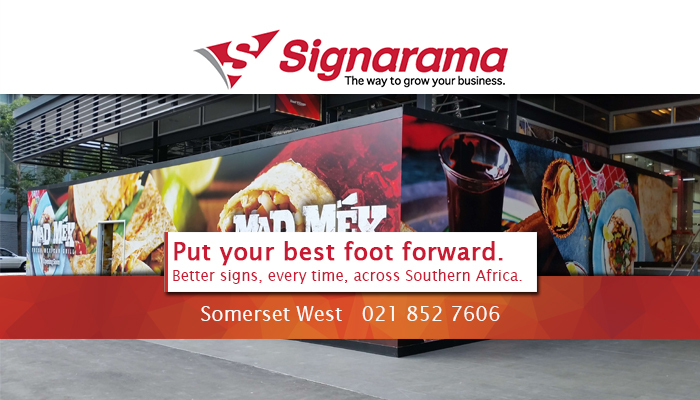 Our exceptional network of signage centres, including Signarama Somerset West, is reaching the amazing 1000 locations mark, and we are in 60 countries – making us your perfect signage partner for growing your business! 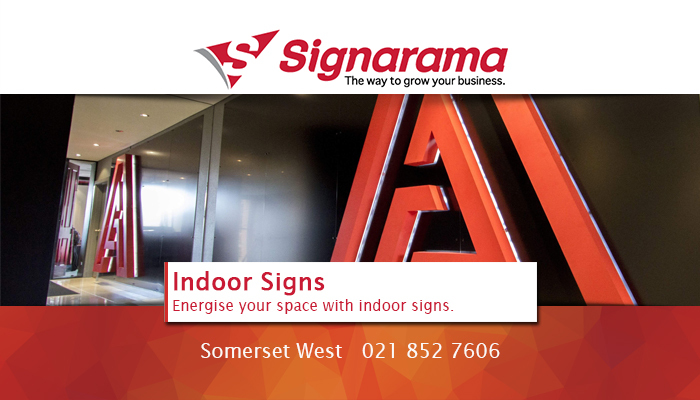 Signarama Somerset West understands that there are many confusing options to consider when choosing signs, such as size, material, position, visibility, price, installation… including what your competition is doing! With many years of experience in the industry, we are able to examine every option with clients, and design and create signs that perfectly represent your business, and leave a lasting impression with both returning and potential customers. Signarama Somerset West prides itself on upholding the outstanding quality of the Signarama brand, so whether you are in need of signs for a seasonal promotion, beautiful signs for buildings or vehicle fleets, we are able to take care of your project from inception to finish, providing a gorgeous end result and efficient installation! 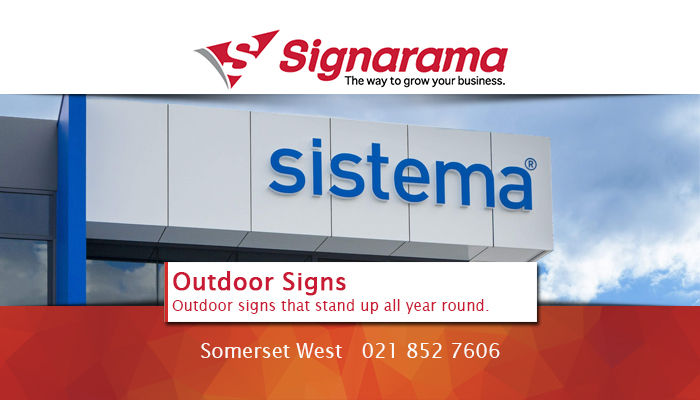 With our proven record and success management, clients can rely on Signarama Somerset West to deliver outstanding quality, on time, every time. 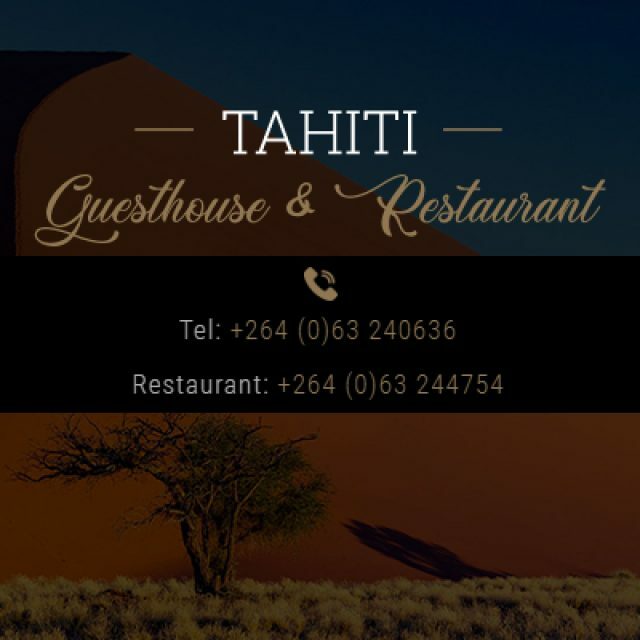 We also provide efficient and professional creative services at an affordable price, such as the design and creation of signage, as well as installation, printing services and effective project management services. 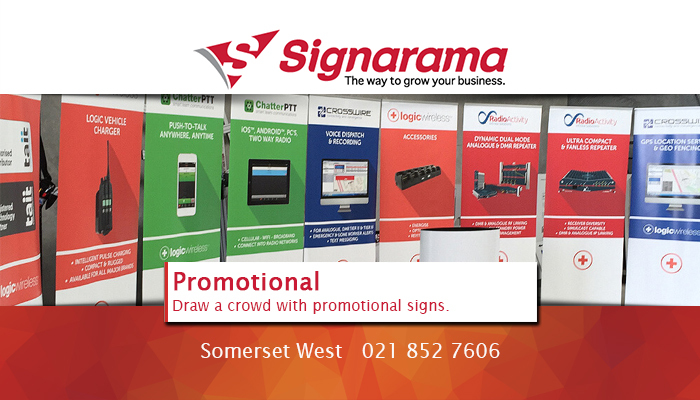 Signarama Somerset West is the ultimate signage solution for your business or brand. For further details on what we offer, visit our website or contact us directly. 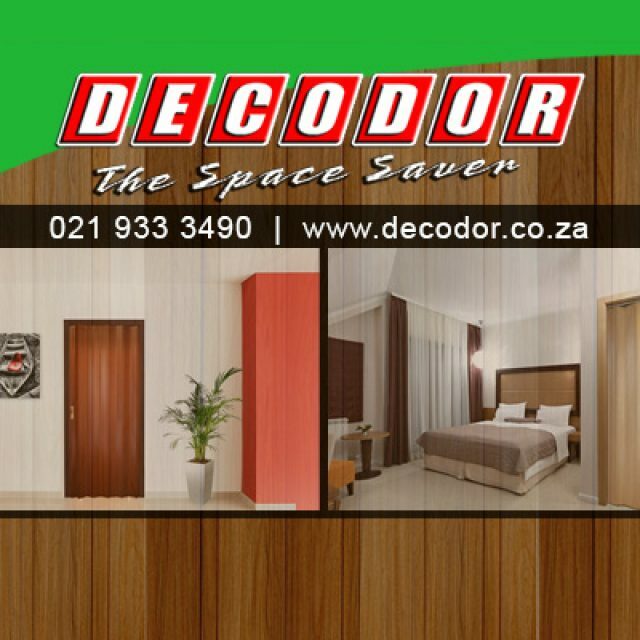 different rooms available for different travelling requirements. 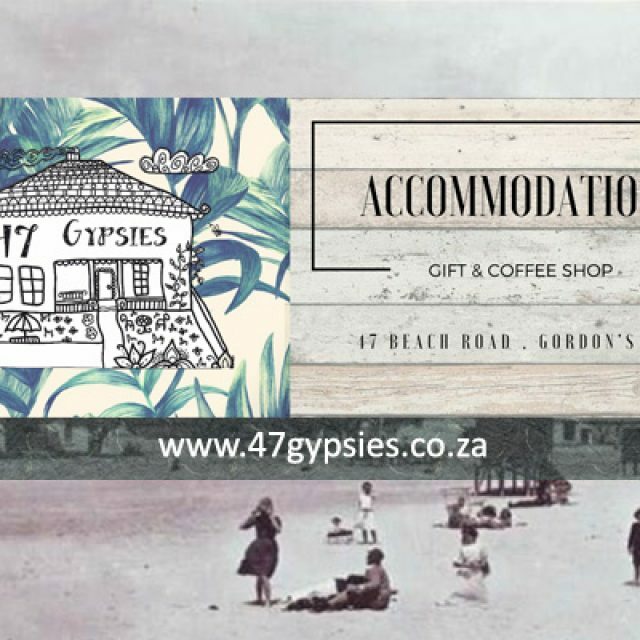 47 Gypsies is a unique establishments where visitors can find a range of local arts and crafts, exquisite gifts, drink delicious coffees and enjoy freshly baked cakes. 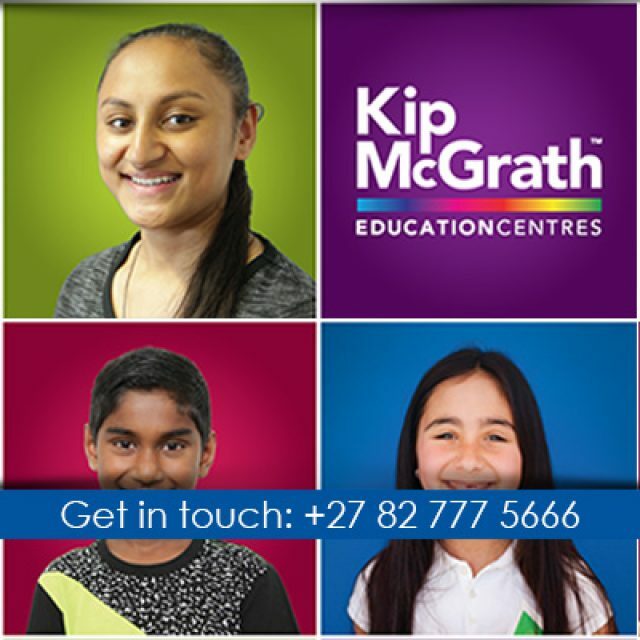 Structured learning programmes for learners from grade R – 12.